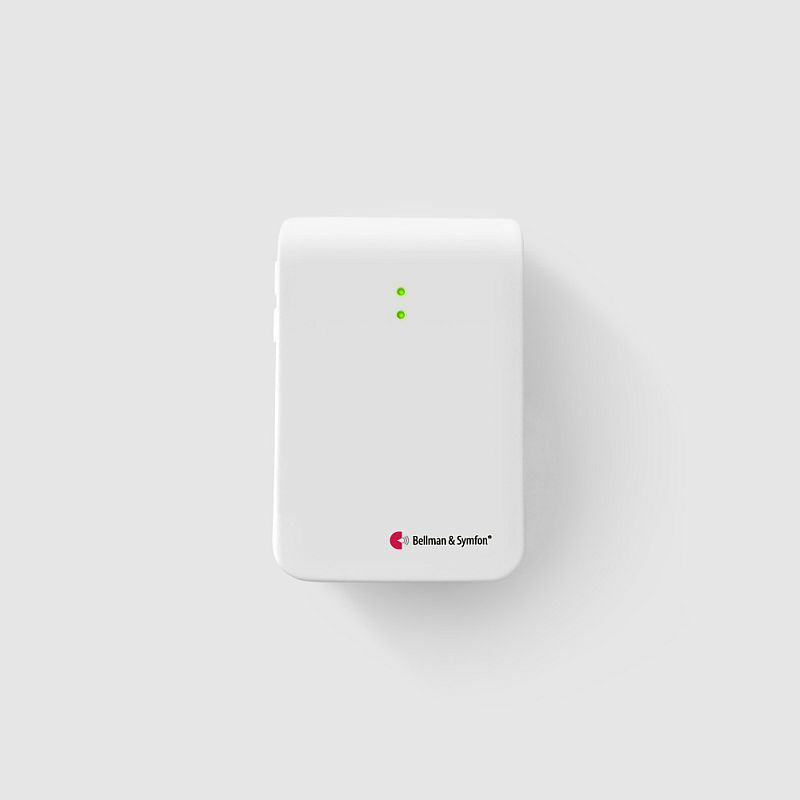 The Bellman Doorbell Transmitter and Flash Receiver give you everything you require to monitor the comings and goings of visitors. It has been designed specially to ease the receipt of visitors for the hard of hearing. The doorbell can be difficult to hear at the best of times, but for those who are hard of hearing it can become a daily challenge to know whether a visitor has come to call or not. With the Bellman Door Transmitter and Flash Receiver, more practical alerts can be received to ensure a caller need never be missed again. The Bellman Door Transmitter is compatible with either analogue doorbells or magnetic ones. By detecting either the sound or magnetic waves given off by the doorbell, it uses radio waves to send a signal to the receiver to alert you to the arrival of a visitor. 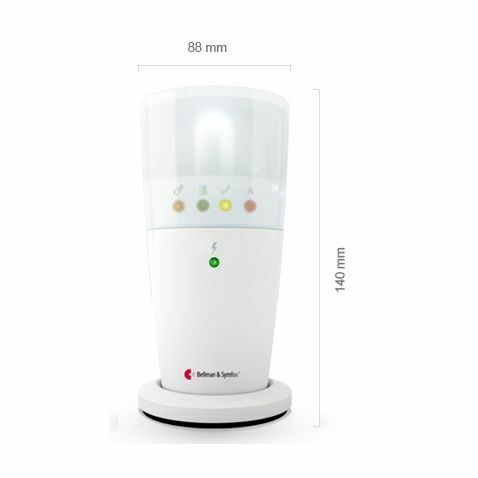 With the ability to be programmed to recognise any doorbell or sound of any kind, this transmitter can help the hard of hearing in virtually any environment. The Bellman Door Transmitter is compatible with a range of Bellman Receivers, including the Flash Receiver. This combined Bellman Door Transmitter and Flash Receiver makes it easy to purchase everything you require to monitor your visitors. 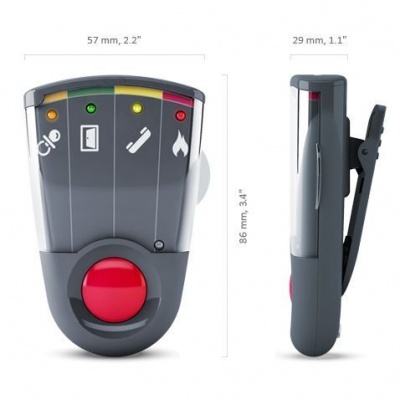 The Flash Receiver features flashing lights when the doorbell sounds, making it ideal for anybody with hearing difficulties. By using the Bellman Door Transmitter with the Flash Receiver, it helps to ensure that the arrival of visitors can be detected with ease. Please note: the Pager Receiver is shown in the image. The Flash Receiver will be received.